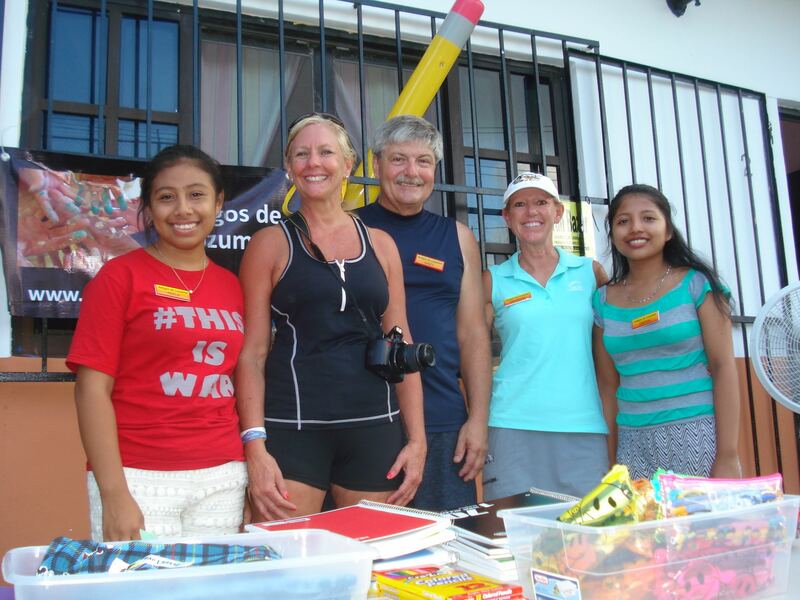 Local and visiting volunteers work together. 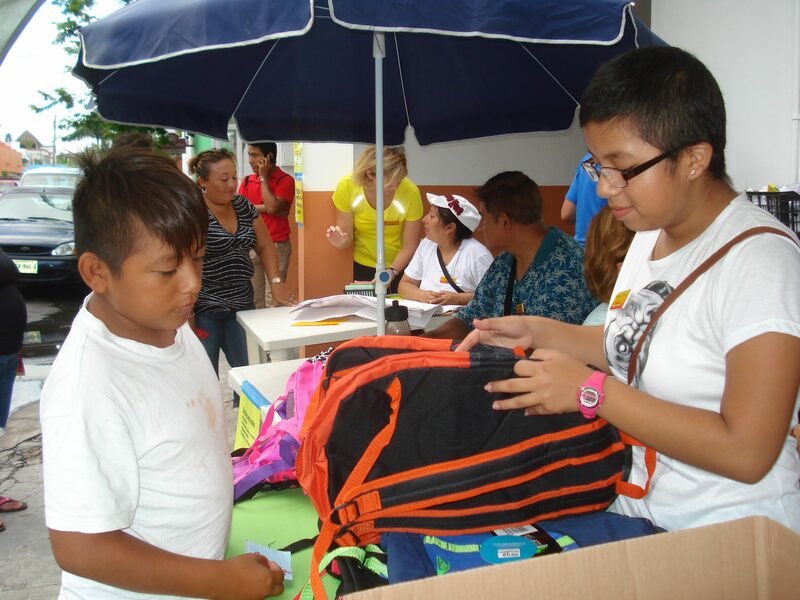 After our final day of school supply distribution, we’ve met our goal of helping 500 students. Increasing our reach by more than 30% in one year wouldn’t have been possible without the help of people like Cinthia, Alex, Blanca, Jefte, Sami, Nuria and Perla. These young adults are FOC scholarship recipients, and the next generation of community leaders. 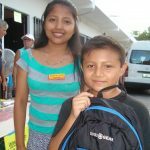 A bit of history: When we first began, FOC was simply a few family members and friends who created small community service projects on their own. 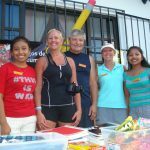 The scope of our work grew year by year and generated interest in volunteerism from other island visitors. We soon realized that having visitors and local residents working side-by-side was a win-win situation. 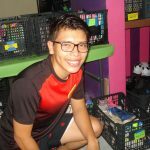 Not only were we more productive using knowledge only “locals” could provide, involvement of residents helped develop personal leadership skills that would benefit the community as well. 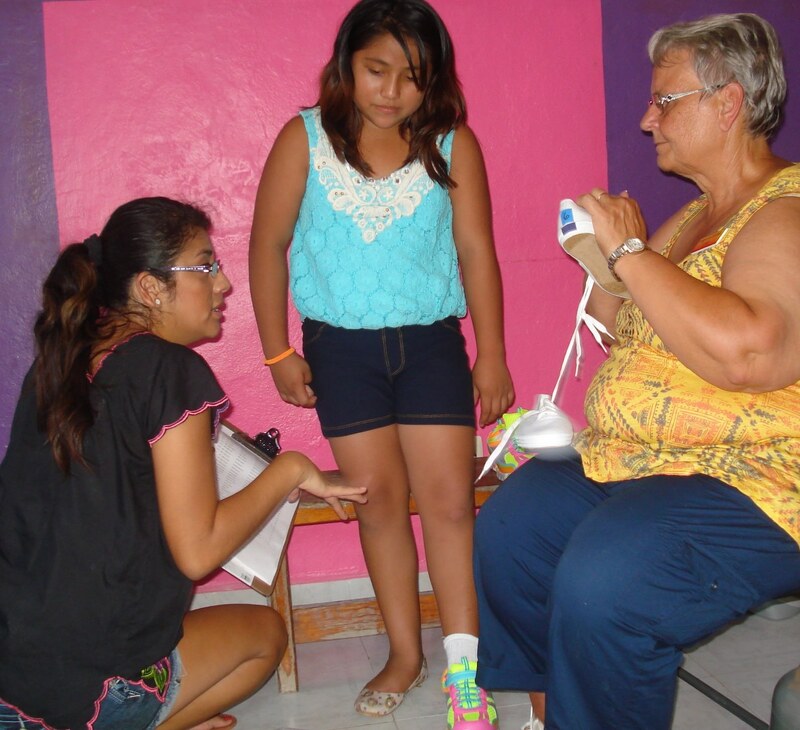 Now a cadre of young leaders are helping with Friends of Cozumel’s work—and thinking of new ways to help the community, too. 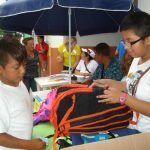 Perla, Jefte and Sami are doing well in their high school courses. Blanca has graduated—the first in her family to do so. 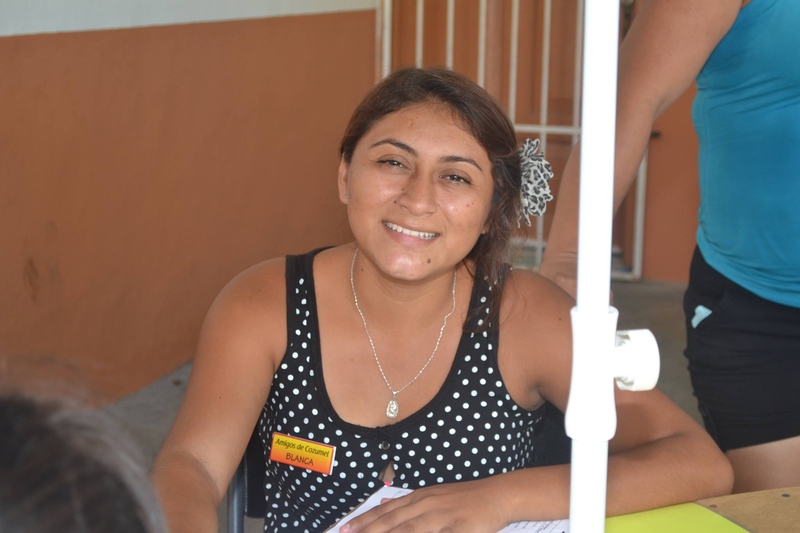 Nuria has completed her schooling on the island and is now in medical school on the mainland. 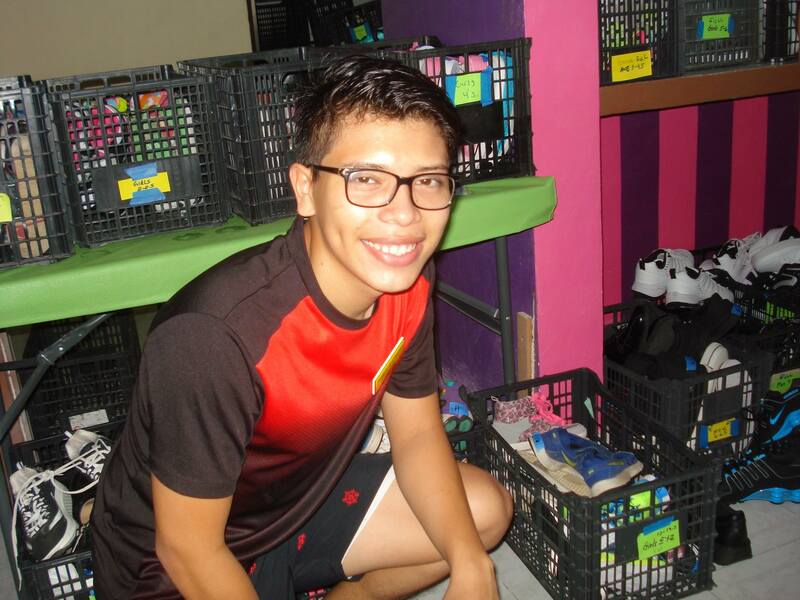 Alex has graduated from high school, but continues to take intensive English classes. He is also training for increased responsibility at his job in a large hotel. 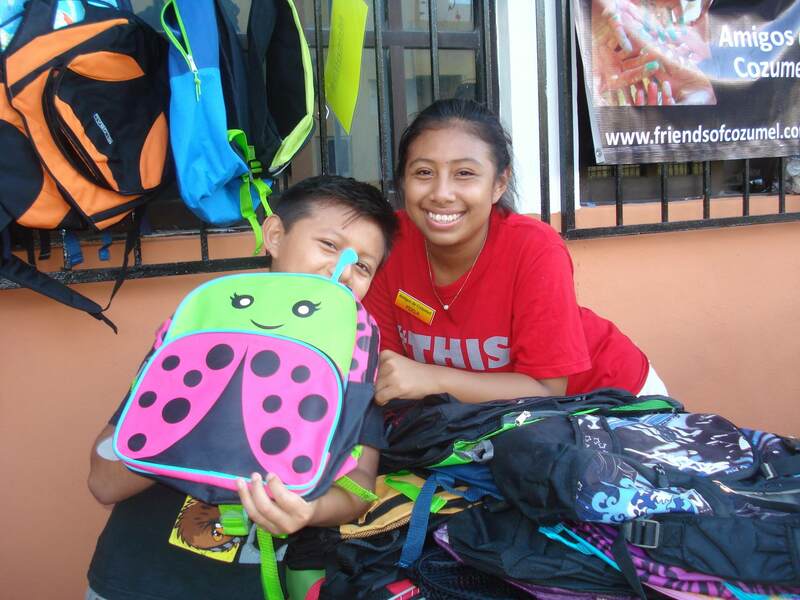 And 16-year old Cinthia who has several scholarships for academic success, loves school. 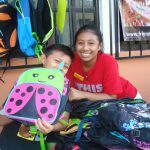 She is first in her family to continue her education and looks forward to the three additional years of education needed to become an accountant. 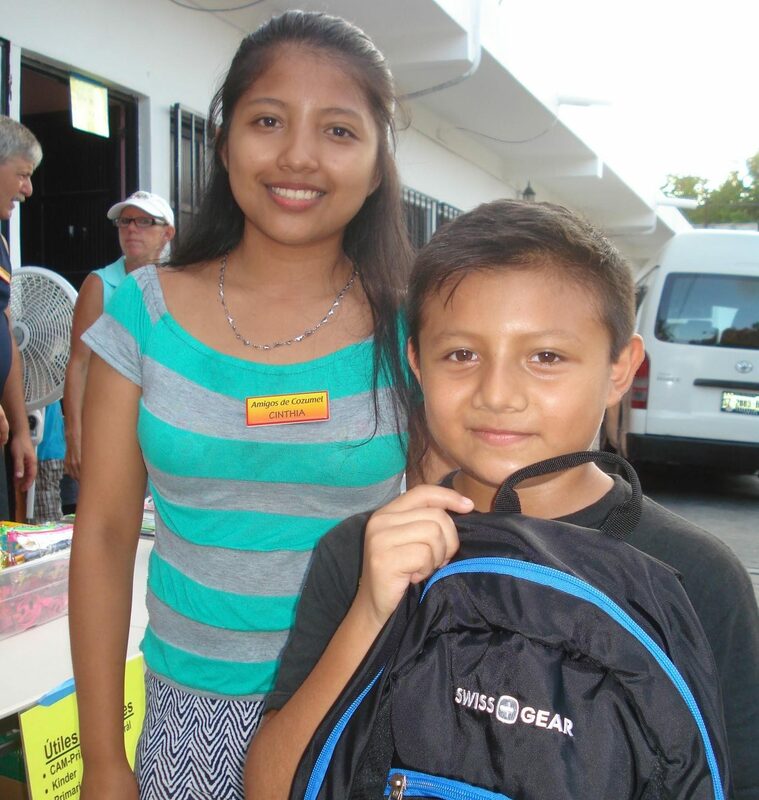 The FOC scholarship recipients were invited to help with school supply distribution—a good opportunity for English practice with other volunteers. This entry was posted in Uncategorized on August 1, 2016 by pedersenll.